Humphrey Summit Ski is the Located at 7000’ in the beautiful mountain town of Flagstaff Arizona. HSS has always been dedicated to providing the most experienced and professional services since 1978. 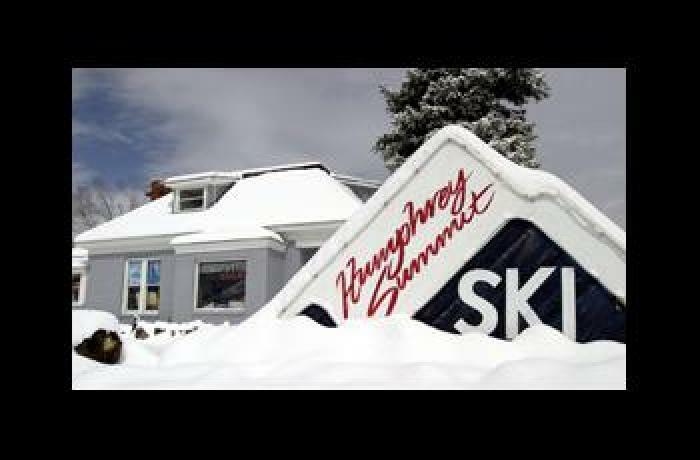 The oldest ski and snowboard shop in Northern Arizona, Humphrey Summit Ski is conveniently located 16 miles from Arizona Snowbowl. We at Humphrey Summit Ski take great pride in our longevity. 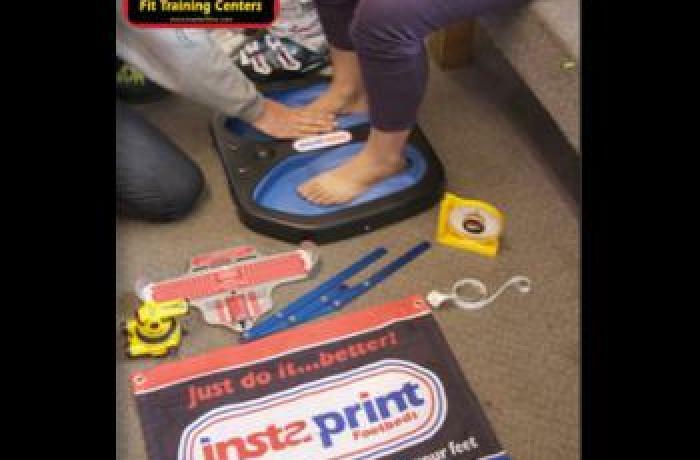 From the start, boot fitting has been of the utmost importance to us. We believe a custom fit boot is the foundation for a great experience on the snow. Happy feet, happy people! We are a full service shop providing retail, rentals and repairs. Our experienced staff loves to share our passion for the outdoors with our customers and friends. Whether you’ve done it forever or are just starting, we hope to see you at the shop! Come on by and say hello.